Craving something healthy? 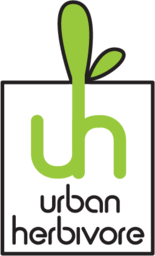 Urban Herbivore specializes in providing good tasting, healthy vegan meals. Try the organic salads, veggie sandwiches, vegan soups and more the next time you visit Urban Herbivore at CF Toronto Eaton Centre.